Fukuoka provides the locals and tourists the best of many worlds in terms of scenic views, exciting activities and most importantly—food! 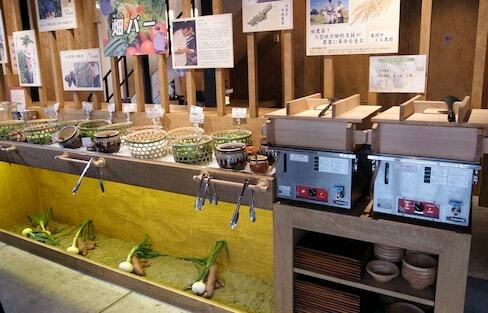 Known as the gold mine of gourmet in Japan, visitors are spoiled for choice in the world of culinary treats. 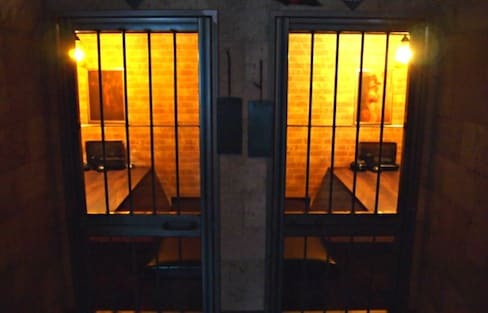 Step in to this fantasy horror restaurant in Kyoto and enjoy all-you-can-eat and drink, including desserts, for a full two hours—if you dare! Nagasaki's food culture is a result of its historical connections with China and Europe. 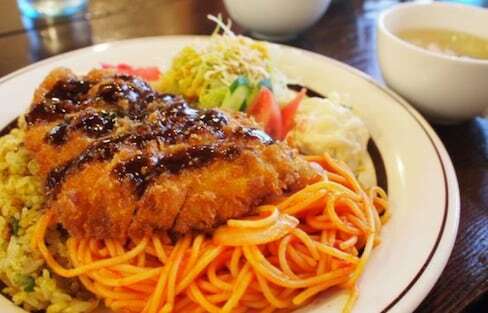 While heavily influenced by European and Chinese tastes, Nagasaki dishes have a flavor all their own! Dating back to the Meji Period (1868-1912), Nagasaki 'champon' ramen is a special twist on ramen that has now spread all throughout Japan! 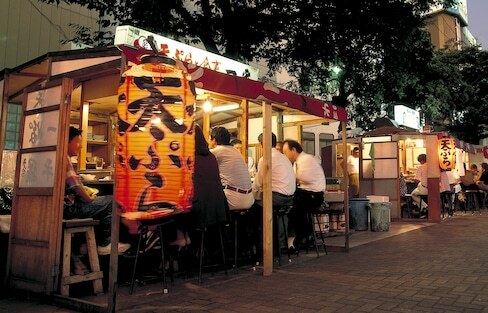 Izakaya (Japanese-style pubs) are deeply entrenched in Japanese culture. Great for meeting friends, after-work drinks and client socializing, here are five of the major chains you can find across the country. Eat Naruto's Top Ramen at the Real Ichiraku! Whether you’re a Naruto fan or a ramen fan, Ichiraku Ramen in Fukuoka offers the best of both worlds! Nagoya has always been a popular food destination for people in the know, with some of the country’s best and most interesting culinary delights. 10 Must-Try Foods in Hiroshima! Hiroshima is a great area for foodies to explore! Check out 10 of the prefecture's great culinary pleasures. Hakodate is one of the most popular tourist destinations in Hokkaido, and it's famous for fresh and delicious seafood. The seafood served in Hakodate is mostly caught locally, allowing you to enjoy the best of each season. Kyushu is famous in Japan as the birthplace of tonkotsu ramen—so it would be a waste to visit the region without trying some of its signature noodles!